By Courtney. December 06, 2018. In the digital world we live in, it’s no wonder more and more business are turning to digital marketing initiatives to meet their bottom line. When it comes to your digital presence, simply being online isn’t enough any more. Most marketers understand that customers are turning to the Internet to find what they’re looking for; in fact, a recent study conducted by Fleishman-Hillard found that 89% of consumers begin their buying journey with a search engine. In 2006, HubSpot coined the term “inbound marketing,” which broadly refers to a means of drawing in prospective customers with targeted, relevant content. 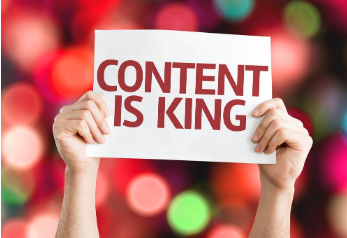 Inbound and content marketing are terms that are often used interchangeably. We’ve written about content marketing in a previous post, here. 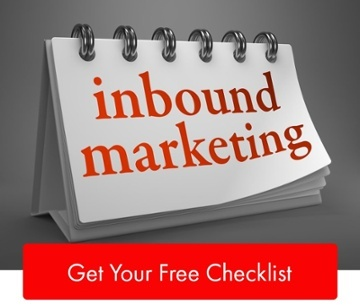 For this post, we’ll be using the term inbound marketing. So what exactly are the advantages of going inbound, and how does it help businesses attract relevant visitors and convert them into leads? 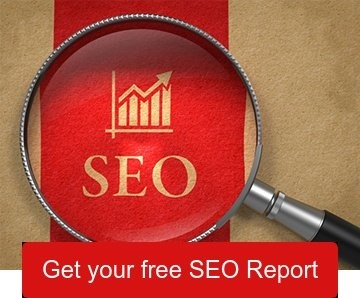 Inbound marketing is truly a product of the digital age. It’s a uniquely 21st century approach that stands in opposition to traditional means of reaching customers such as print ads, radio ads, billboards, and telemarketing. These are more of a shotgun approach that lack any focus or targeting. Although these strategies are still used, more and more marketers are finding that inbound allows them to reach a much more targeted audience, allowing them to then focus in on the specific issues customers are facing. In turn, this allows them to respond with specific ways they can help. By creating blog posts, for example, that offer people relevant, timely, and interesting quick takes on the state of your industry (for example); you position your website as source of high-quality information that will keep potential customers coming back for more. 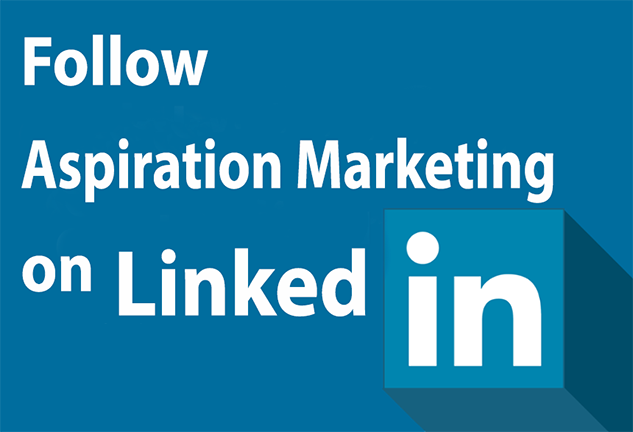 There are myriad social media platforms where you can link to these informative posts on your company website. This is another way to bring eyeballs to your company site while also creating additional means by which your customers, existing and potential alike, can interact with your and your company. These repeated visits will lead to more potential customers converting to paying customers when they see how your content fosters interactions. This will keep people on your site longer, and encourage them to explore other pages to learn even more about you and your company. And the extra engagement and interaction on social media gives you added opportunities to explain how you can assist in solving their business problems. The best part? All of these customers are being drawn to your site without you contacting them directly and without any direct sales pitches being needed! Ok, now that your potential customers are finding your website via the content you’re posting to various outlets, it’s time to gain their trust. By conveying information that is relevant to the issues they’re having - you move yourself, and your company into a position of trust. According to a study by Demand Gen Report, 47% of buyers view at least 3 to 5 pieces of content before deciding to speak with a company representative. By demonstrating that you can be a valuable resource in a non-intrusive way, you help lay the foundation for a relationship based on valuable content, and trust. This direct engagement between the customer and your company is your chance to demonstrate clearly and concisely how your can solve their problems. They are now solidly in the middle of the sales funnel and it’s time for you to wow them with even more of your great content and convert them to the final stage of happy customer. Inbound marketing strategies are full of clear, measurable actions.This leads to data you collect and use as a tool to see what’s working and what’s not, much faster than in traditional marketing methods. You'll be able to see what content is driving up engagement and where opportunities exist for future strategies to be implemented. You will also see what content is maybe falling flat and trim that from your future plans. For example, inbound might track how long someone watched a video, what pages they viewed, how many downloads there were of an eBook, etc. This data in turn allows you to tailor your new content to match what the most people are already looking for and engaging with. As Benjamin Franklin said in 1748, “time is money.” Since inbound marketing allows you to tailor your message to relevant visitors, then engage with them until they convert to customers, you can fine tune where your marketing money is going. By creating only relevant content that you know prospective customers are looking for, you can trim waste by not spending on ads that no one sees. Although inbound isn’t meant as a be-all-and-end-all marketing strategy, it provides the opportunity to reallocate your dollars toward more effective spending. Developing an inbound marketing strategy won’t happen overnight. It takes time and planning to strategize, create, and set realistic goals and expectations. Then you use the data you collect to fine tune and recalibrate your content so you’re hitting even more of your target audience, with even less wasted spending. Setting out a long-term strategy like inbound marketing makes it possible to generate more sustainable results. You’re creating a database of relevant and engaging articles, videos, and other content that you can use to draw in and convert new customers for years to come. Then the word-of-mouth marketing can kick in, with these happy customers telling their network about your business and how you solved their issues. They will gladly share how trusted you are, how knowledgeable you are in your field, and how much these other companies will benefit by engaging with your as well. Pretty soon you’ll have an army of happy customers out there doing your marketing for you!